Over 50 of the most prestigious team in roping today compete in a 5 round endurance roping which is progressive after 1 and brings back 12 to the high-octane short round! 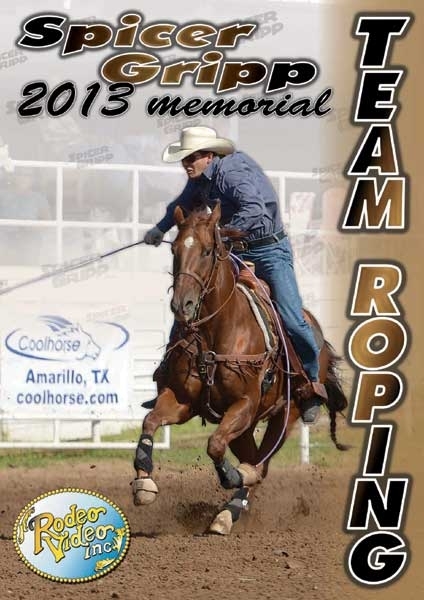 This years video includes the All Girl Team Roping Short Round! 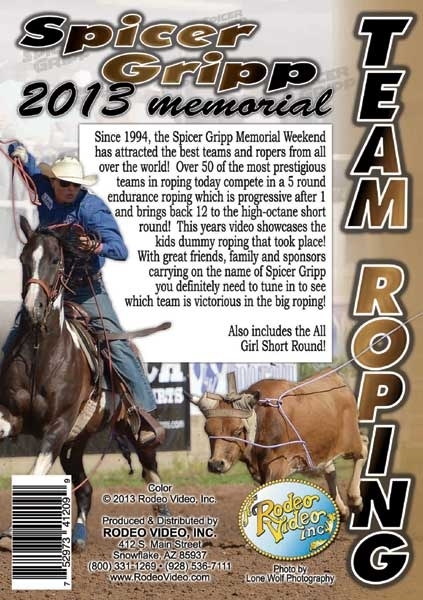 With great friends, family and sponsors carrying on the name of Spicer Gripp you definitely need to tune in to see who is victorious in the match and the big roping!